Why Consign with Kid Mania? Earn 65% – 80% of what you sell! | Sell up to 400 Items! Turn Your Kiddos Clutter into Cash as a Seller with Kid Mania ! Consignors make 65%-80% of the selling price (work 1 shift earn 70%!) Our average consignor earns $600+. Manage your inventory, schedule work & drop-off shifts… all from the convenience of your home! 3 days to sell as much as you can. No Meet Ups, No Cancellations, No Constant Selling! Join our well established sale. 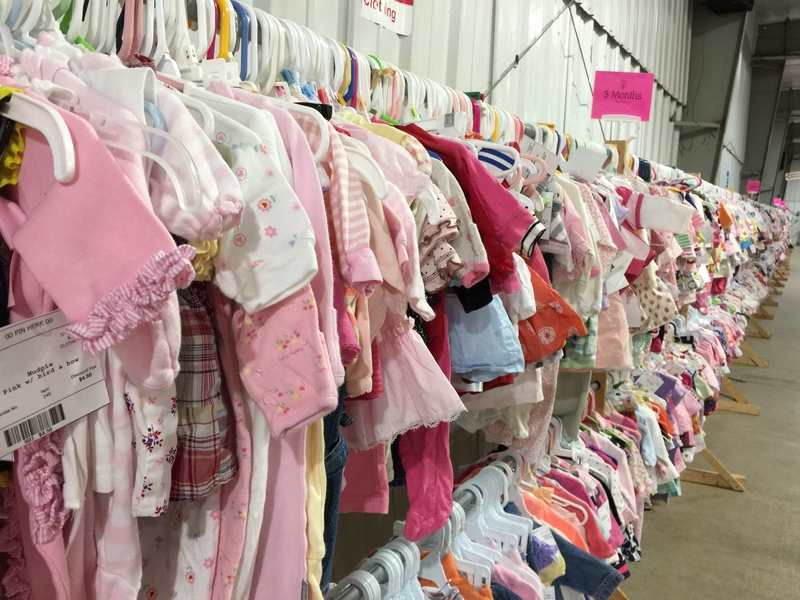 Voted Best Consignment Sale in Western PA with THOUSANDS of shoppers! Consignor Registration Opens MARCH 17th! Regular Consignor slots fill up FAST, then it automatically switches over to Restocking Consignors. Restocking Consignors can be BUMPED to a Regular Consignor, so sign up fast, we bump in order of registrations! We RESTOCK which drives shoppers back and with our bounce back coupons, so Restocking Consignors earn just as much! Watch this video on how to Register as a Consignor. Some of the screens on our website have been updated since this video was created. Watch this video on how to use your Consignor Homepage once you are registered. Some of the screens on our website have been updated since this video was created. Input your items with our system, print tags, and schedule your work & drop-off shifts. Check out our step by step directions for selling with Kid Mania at our event. Volunteer and shop the earliest PreSale and earn more of your sales. Regular Consignor Slots are filled up FAST and AUTOMATICALLY switch over to Restocking Consignors. 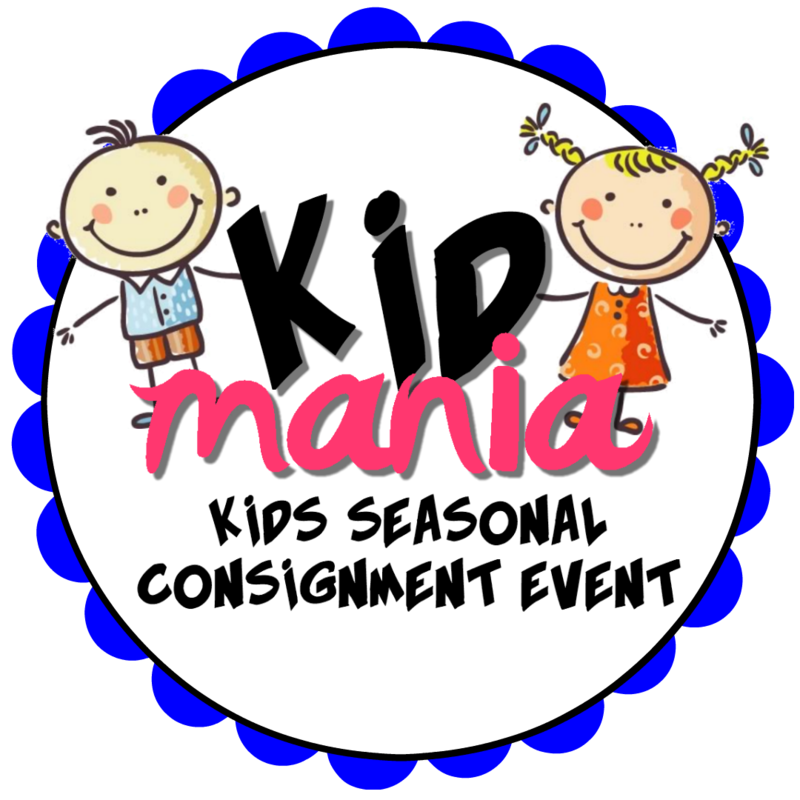 Kid Mania will announce Restocking Registration is open via email, Facebook and you will receive a WELCOME RESTOCKING CONSIGNOR instructions link when you register. Restockers will be BUMPED to Regular in order of registration if someone backs out (which is often). Restockers make just as much as regular, so be EXCITED you can still join and Earn Big Money! An Upscale Consignor sells approved Boutique Upscale Designer items (25 – 500 items) and automatically earns 80%! Once you register send Kid Mania an email to let us know you want to be an Upscale Consignor with a different email address than your Regular Consignor ID#. If you are an Upscale AND a Regular Consignor, we only charge you 1 Registration Fee & provide you 2 ID#s (please provide 2 different email addresses). Go to Accepted Items Tab for our Approved Boutique Designer Labels. Don’t have time to input inventory and tag your items? Let Kid Mania’s Tagging Service be another option for you! Our Tagging Service will input, prepare your items and provide all the supplies for you! VIP Consignors earn 50% and have the chance to still clean out your clutter and attend our presale! Are you only selling Boutique & High End Items but don’t have time to input inventory and tag your items? Let Kid Mania’s Tagging Service be another option for you! Our Tagging Service will input, prepare your items and provide all the supplies for you!